The Oscar nominations are in! Did your favorite stars and/or movies get nominated? Check out the list of nominations below. 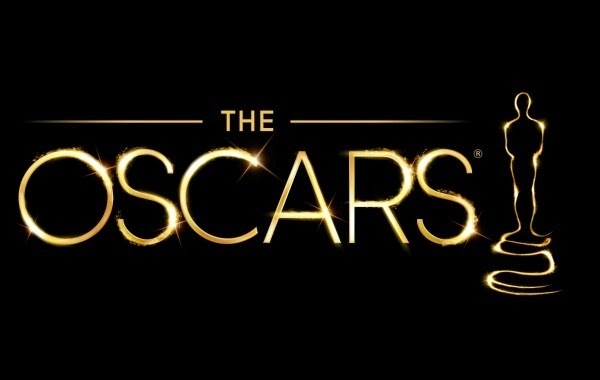 The 87th Academy Awards ceremony will be held on February 22, 2015.